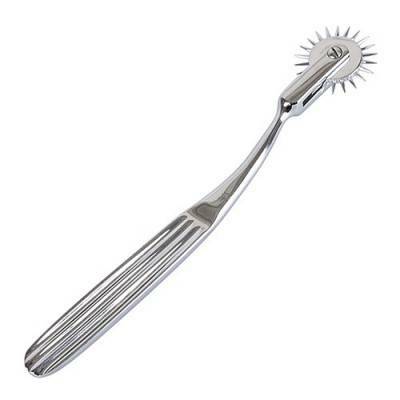 What better way to tease your partner during foreplay than with a tickler? 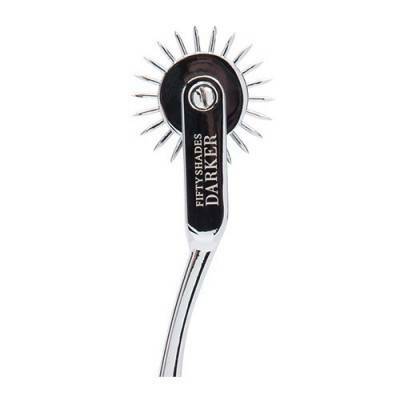 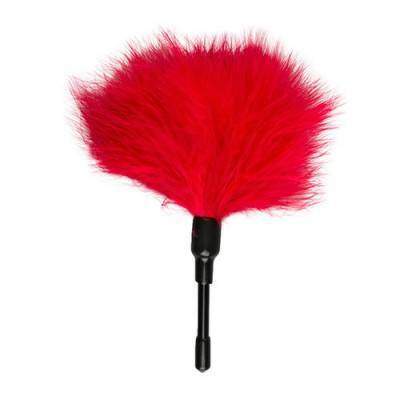 The short feathers of this tickler are incredibly soft and will leave a wonderful tingling sensation on your partner’s body. 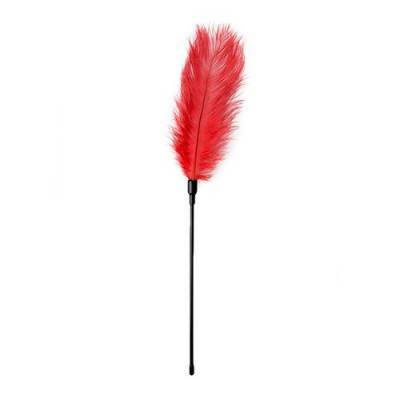 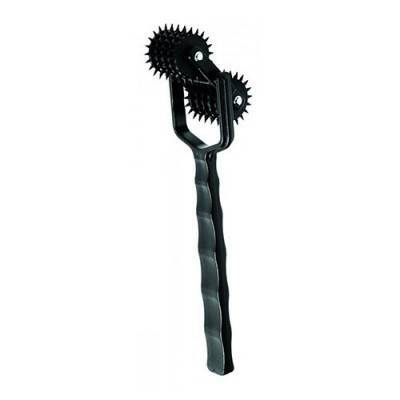 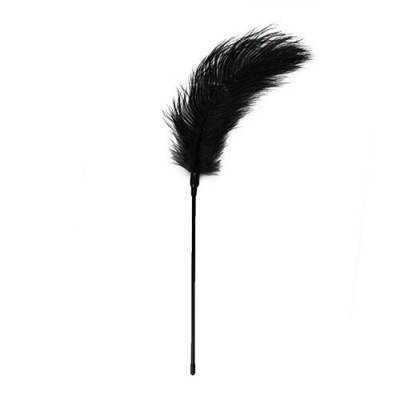 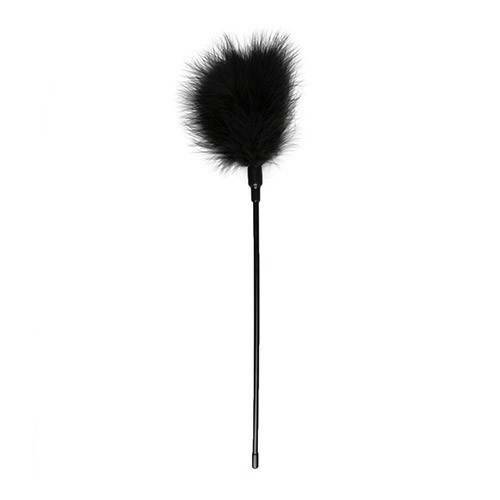 The long stick handle will give you maximum control over the feathers for pinpoint stimulation. 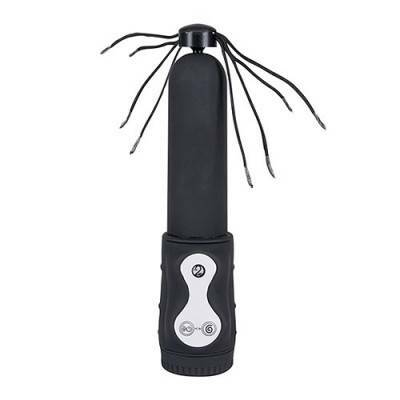 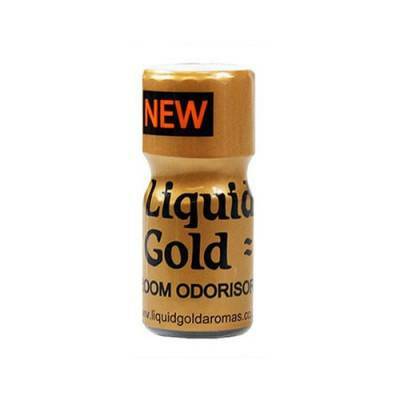 Once you’ve brought your partner to climax you will want to experience it over and over again!